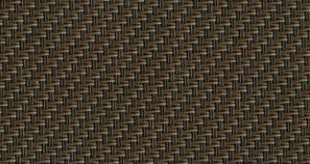 Screens fabrics come in many colors to match your homes decor and color preference. 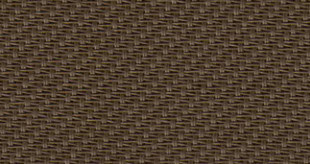 Frames available in White and brown as shown below. 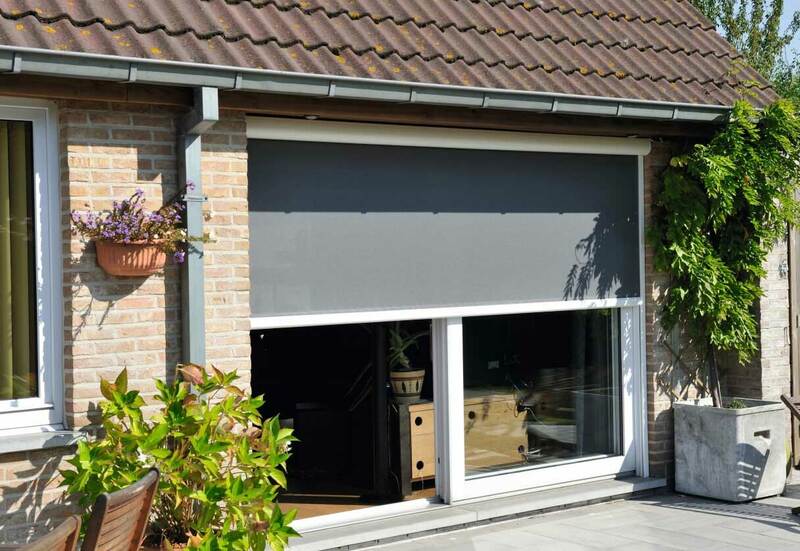 Equipped with manual or automatic controls (automated with Somfy® motorized systems). 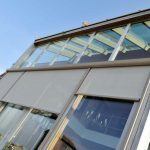 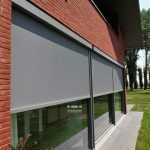 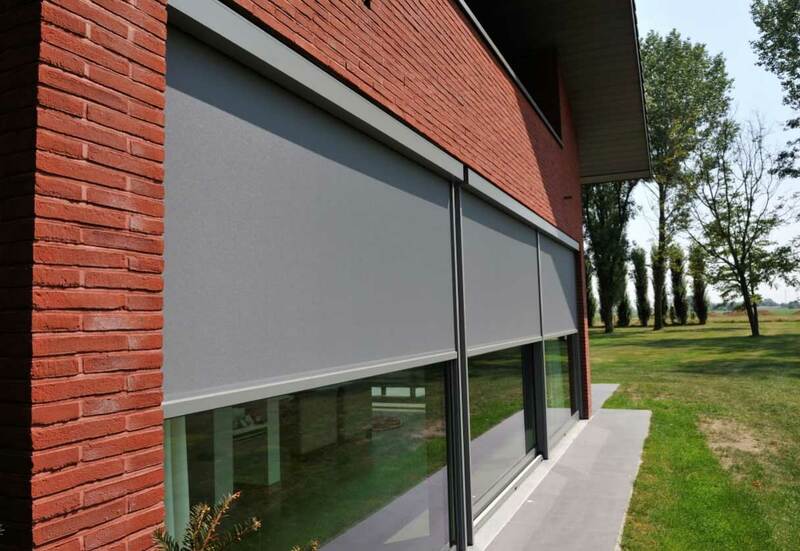 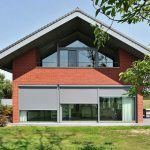 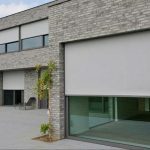 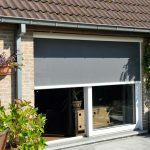 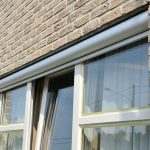 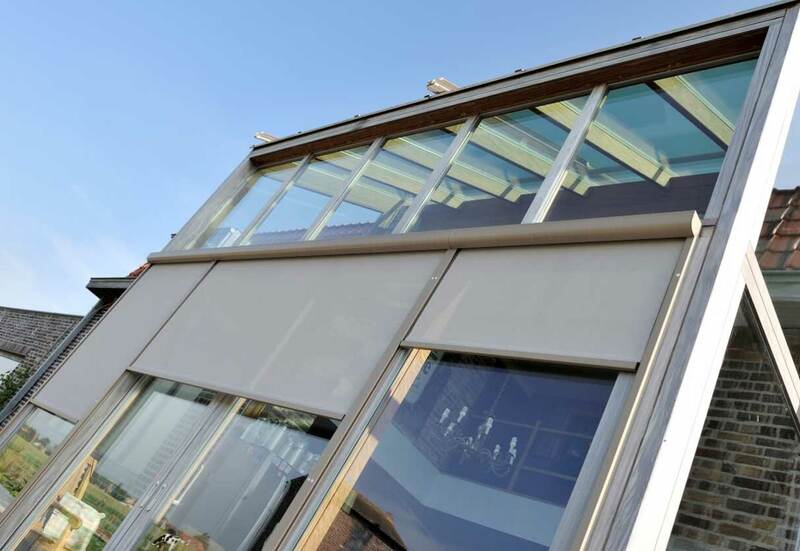 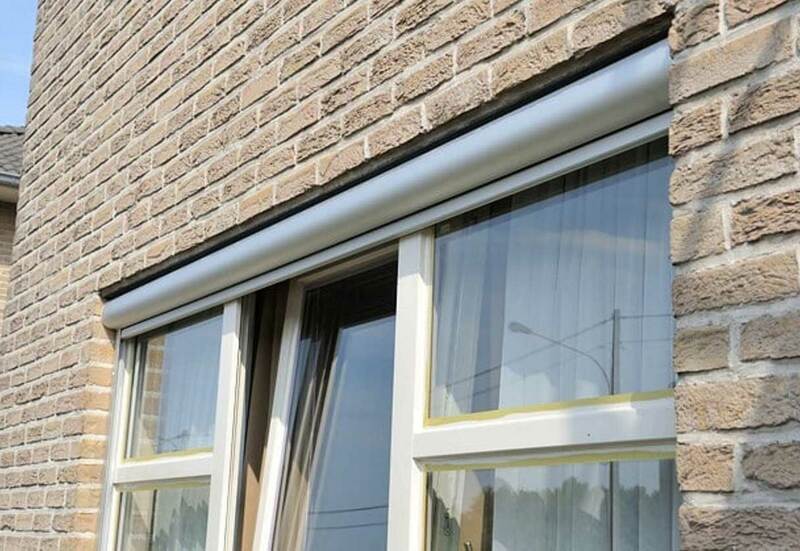 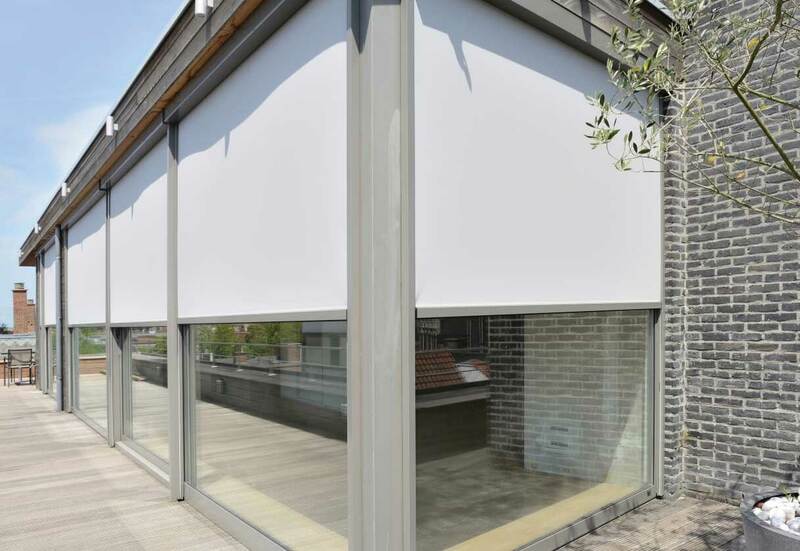 Installed on the exterior of your windows or doorways, absorbing all the heat of the sun and reducing your energy costs for savings year after year…something traditional blinds and interior shades don’t do very well. 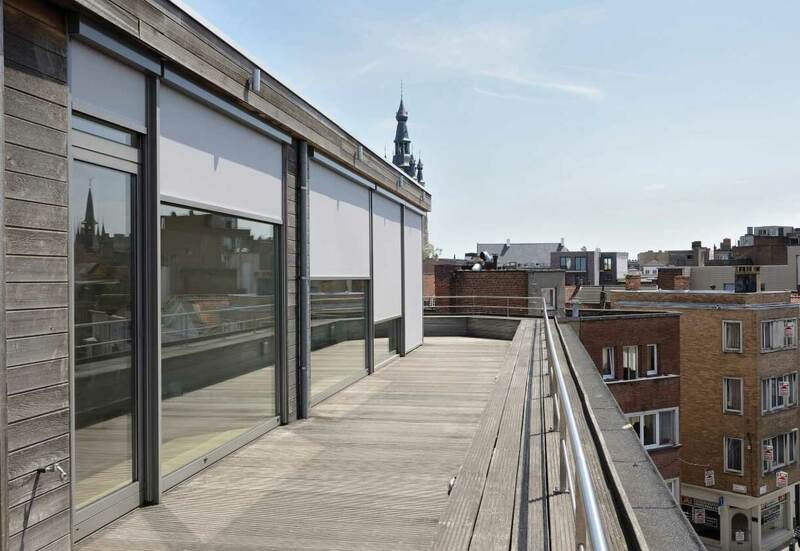 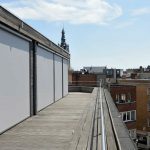 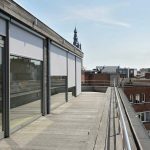 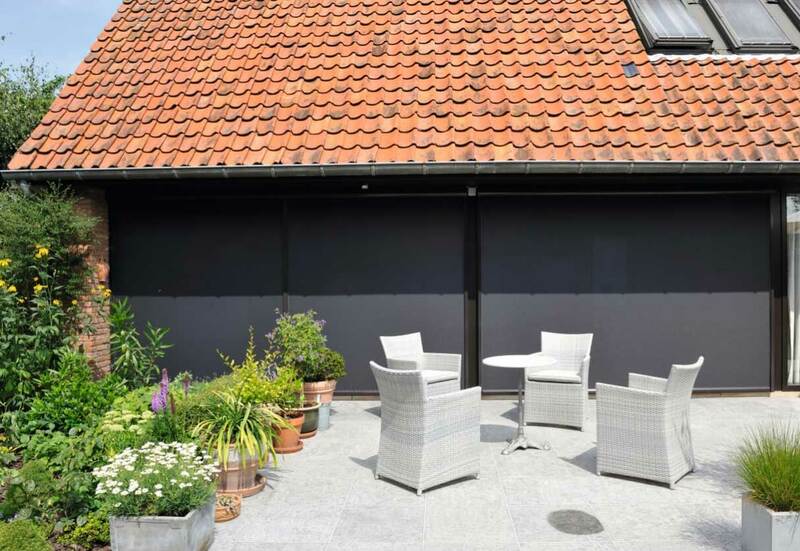 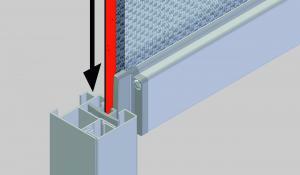 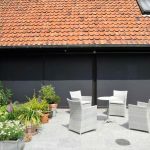 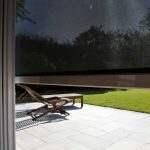 These solar-powered Retractable Window Screens hide when not needed or can be rolled down for partial shading. 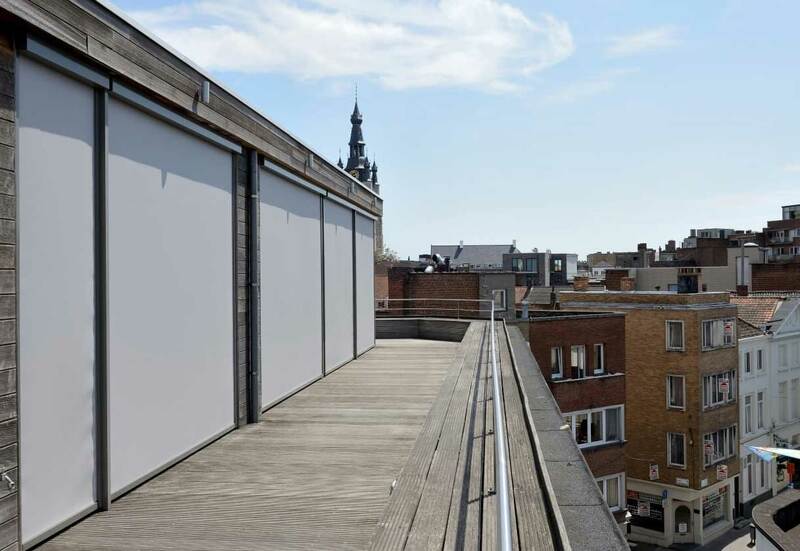 Retractable solar screens offer an immediate reward for smart homeowners. 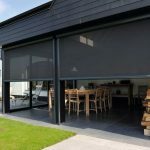 The comfort of keeping out the sun’s heat in a simple and stylish way is worth real money to you. 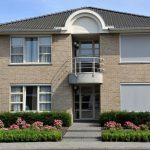 If you ever decide to sell your home, you’ll be glad to know that your exterior shading has actually increased the value of your property. 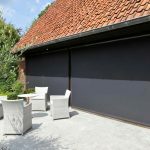 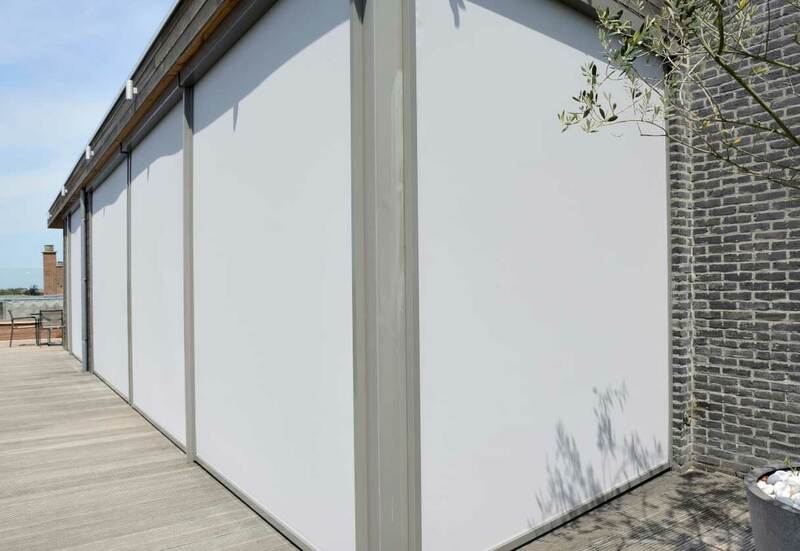 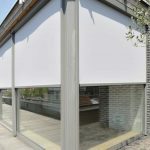 By blocking heat from the outside, you’ll reduce your energy costs from day one with these solar screens, something traditional window coverings don’t do well. 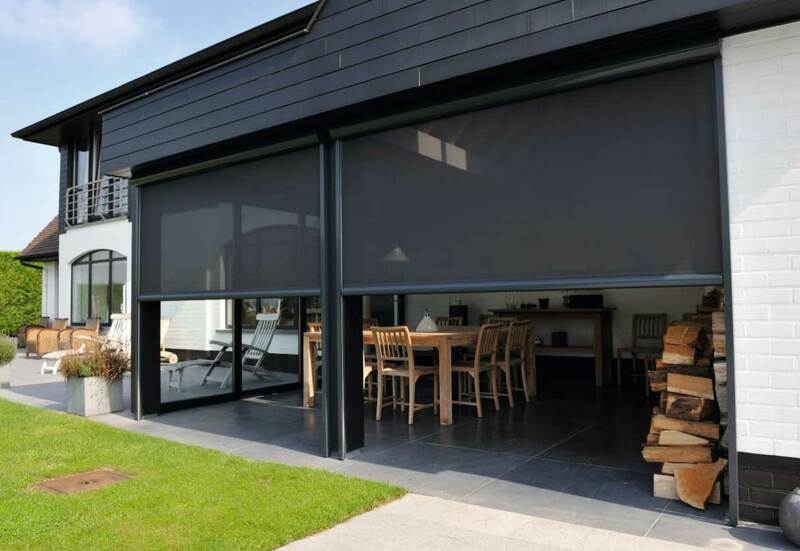 Having a beautiful home is about more than just blocking out the sunlight. 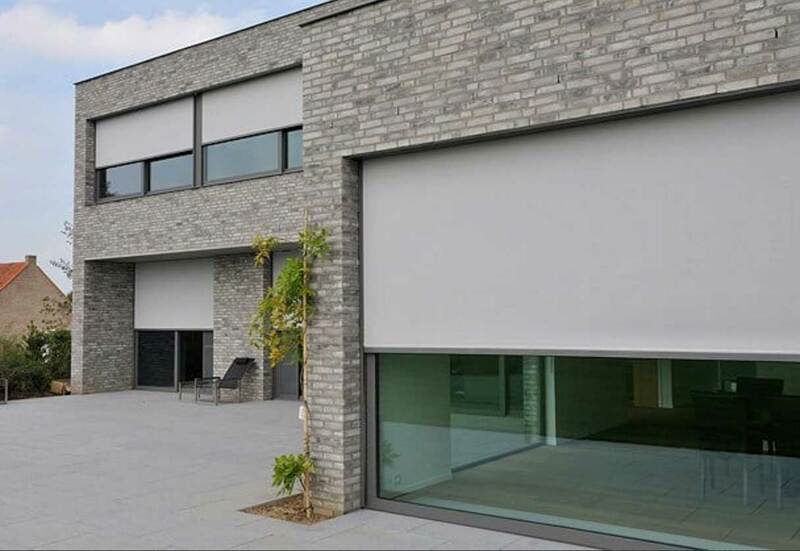 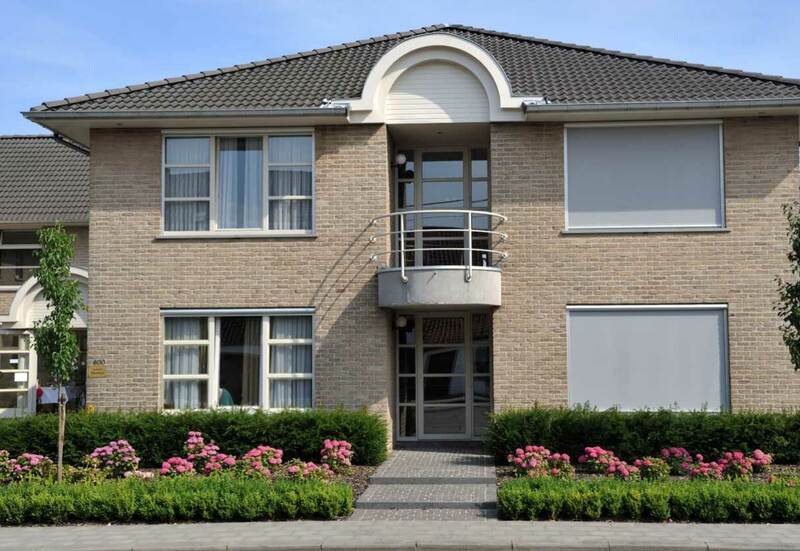 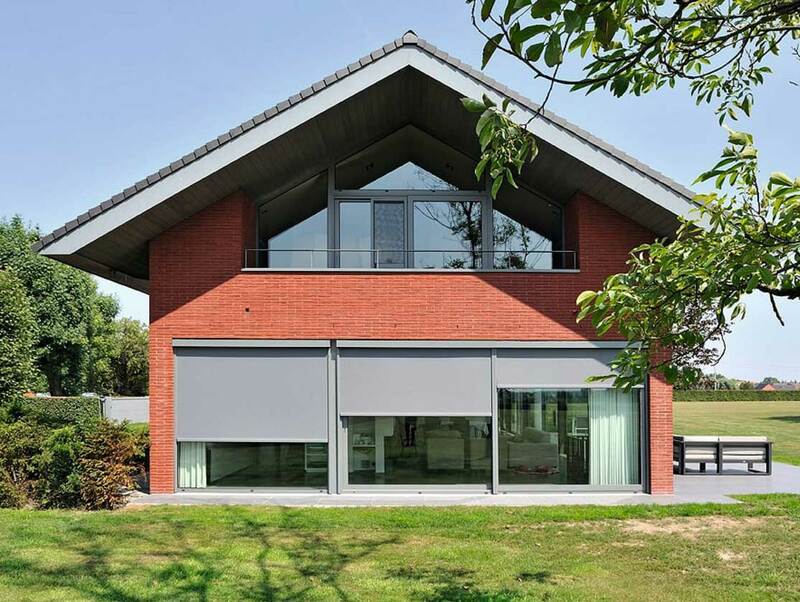 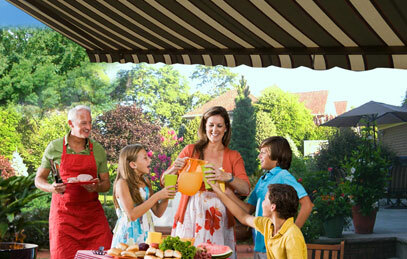 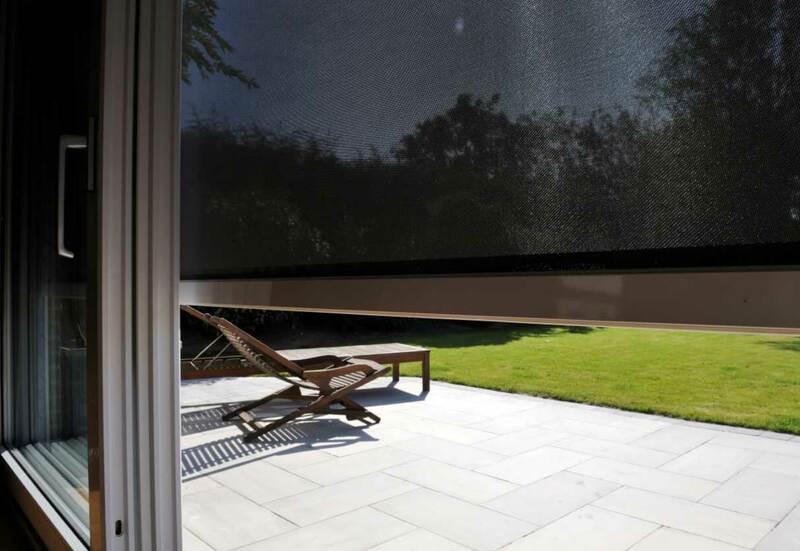 You want to be sure your home is protected from the damaging UV rays without compromising style. 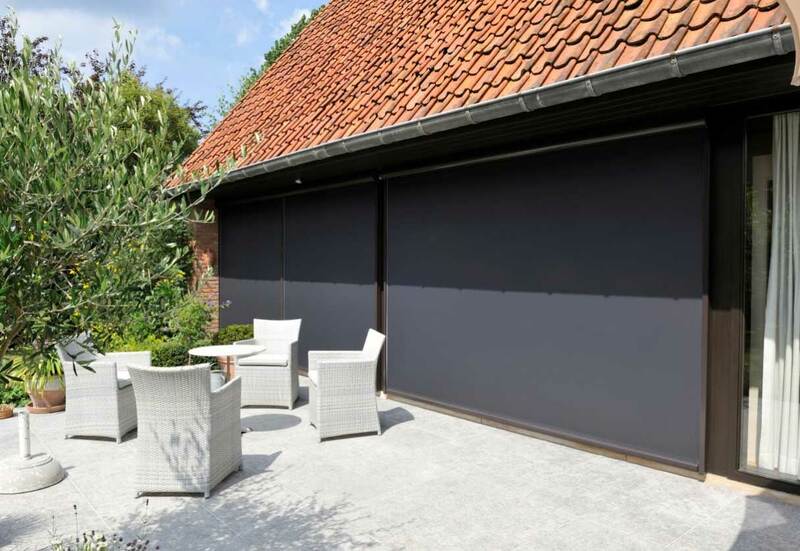 You can select from a variety of different colored screens to match the theme of your home, as well as white and brown frames, which are built with aluminum and coated in epoxy powder for extended life and durability. 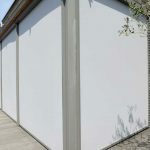 12% openness (90% UV blockage) or 5% openness (95% UV blockage). 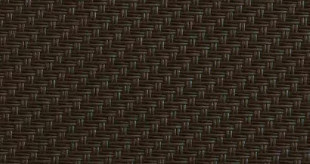 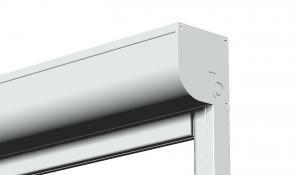 Our 3 most popular screen color options are bronze/bronze, bronze/charcoal & charcoal/charcoal.